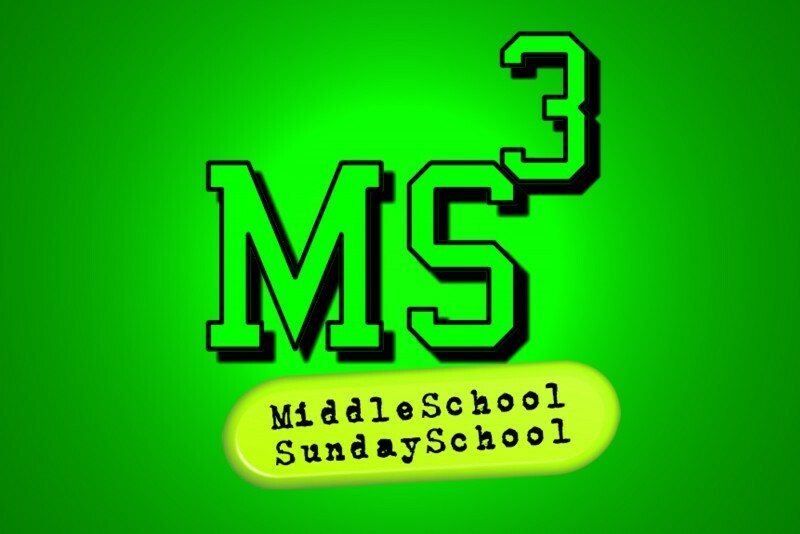 This class is designed for grades 6th through 8th with the goal to help them grow in their relationship with Jesus preparing them for further study and a life following Jesus. Katie Goodsell leads this class using lifeway literature that is engaging and relevant. The class meets upstairs in the northwest corner.